These high quality bolted bonnet gate valves are usually installed in a large variety of services in the oil and gas industry, chemical and petrochemical industry, in onshore and offshore drilling/refining, and in the power industry. The bolted bonnet gate valves are successfully installed worldwide on applications requiring tight shutoff. 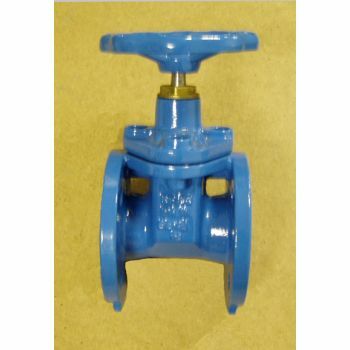 The bolted-bonnet joint of the gate valve is the most popular joint and it is used on the majority of gate valves in the industrial use today. Unlike threaded and union bonnet valves, the bolted-bonnet connection requires a gasket to seal the joint between the body and bonnet. 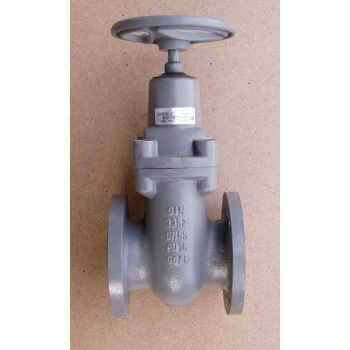 At lower pressure valves, sheet gasket materials are used and at higher pressure metallic gaskets are used to seal the bolted bonnet gate valve. Application Bonnet Gate Valves are isolating valves designed for full closing or opening of working media flow. 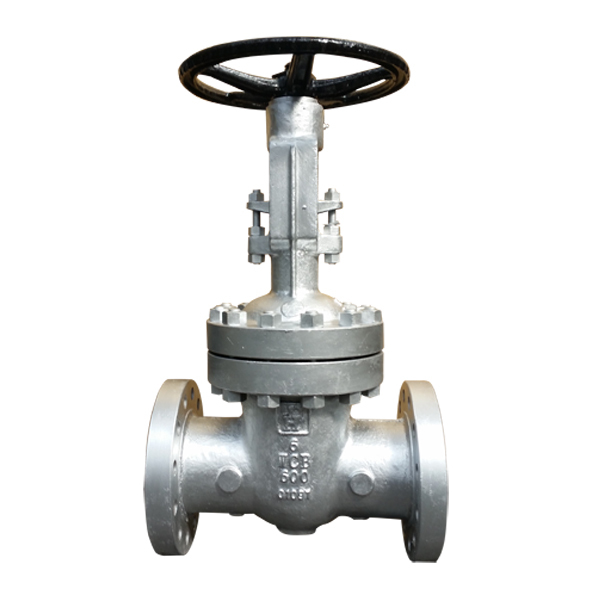 The bonnet gate valve has a rotating non-rising stem with its thread inside the valve chamber. The body and wedge have brass or stainless steel sealing rings pressed into them. Stem is sealed with gland packing into the..
ApplicationBonnet Gate Valve for drinking water are isolating valves designed for full closing or opening of working media flow. The bonnet gate valve has a rotating non-rising stem with its thread inside the valve chamber. Flexible sealing surfaces on wedge are vulcanized with soft rubber. Stem is sealed with O-ring.Installation: horizontal ..